PRICED TO SELL NOW!!! New Pool Home by Neal Communities in COASTAL KEY. 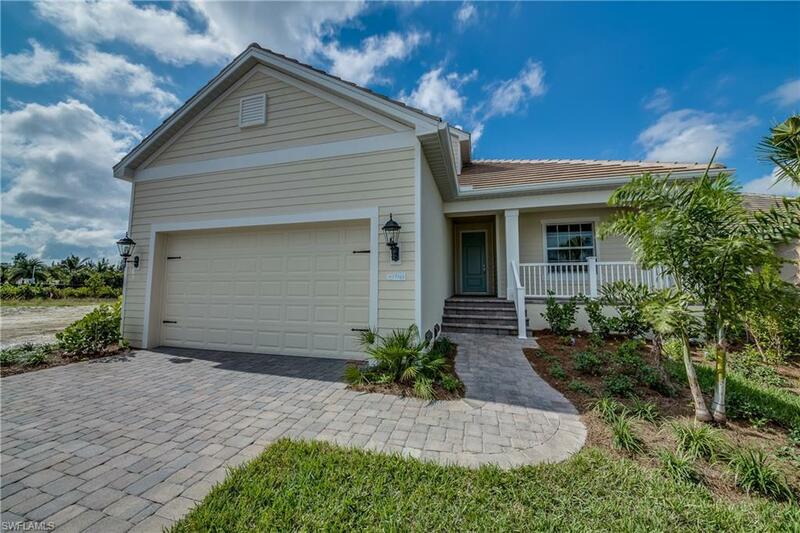 Our "STARLIGHT" POOL home is a 3 bedroom + Den, 2.5 bath, 2 car garage home. UPGRADES THROUGHOUT! Gourmet kitchen package, quartz counters, upgraded 4 cabinets, stainless steel appliances, 7X22" plank tile floors, coffered ceilings, pocket sliders to your pool, IMPACT WINDOWS/DOORS, with a 4-ft garage extension! Make your appointment to come see it today! Many benefits to living in this wonderful community is enjoying LOW HOA FEES AND NO CDD! This home is built on LOT #4.